Welcome to Tune-in Tuesdays. Every Tuesday I will select from my music playlist, or whatever is speaking to my heart at the time, a song and feature that song on this page. 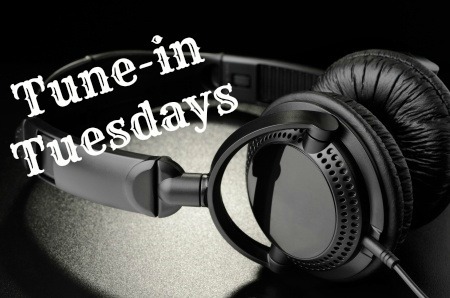 If you have suggestions of songs you’d like to see on Tune-in Tuesday, please leave a comment below. Also, you can head over to my Facebook page, Single & Content, and leave a post with the name of the artist and title of the song. If you have a link to the video, insert that into the Facebook page as well. Let me know if you enjoy the songs and how they relate to you by leaving a comment. Thank you. Enjoy the music!